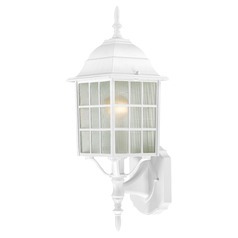 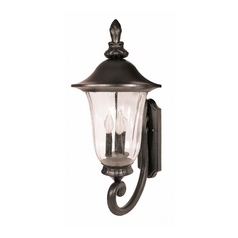 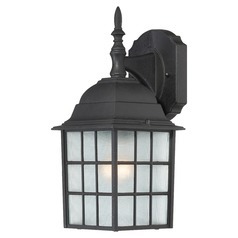 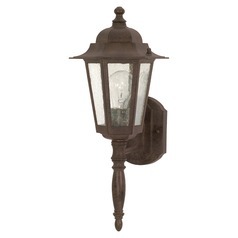 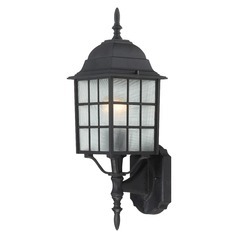 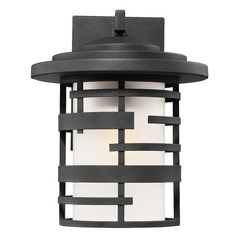 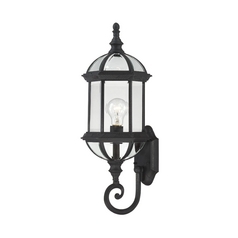 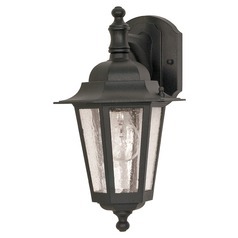 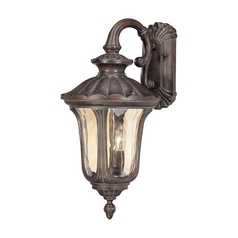 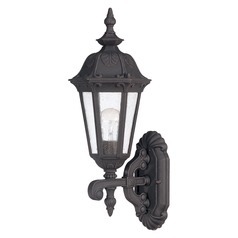 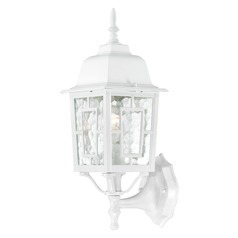 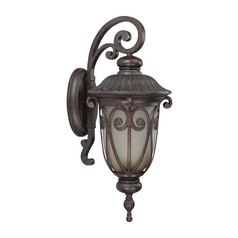 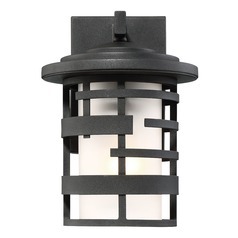 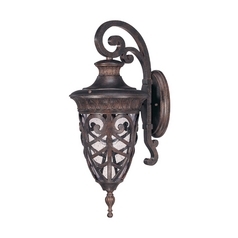 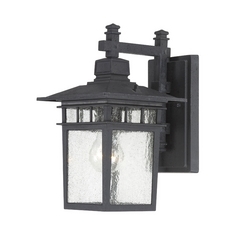 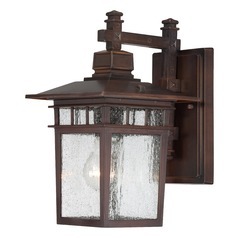 Whether for style or security, these Nuvo Lighting outdoor wall lights allow you to create the mood you want on your porch, patio, or by the door. 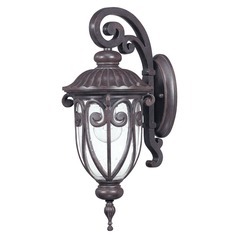 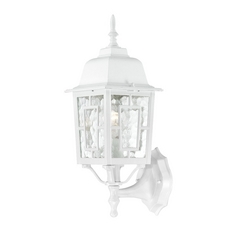 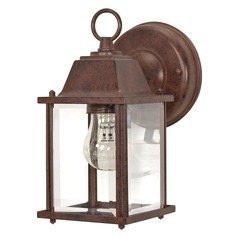 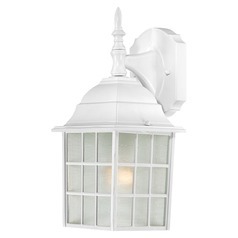 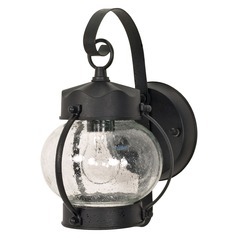 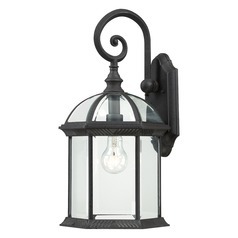 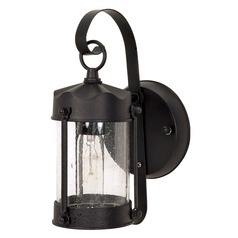 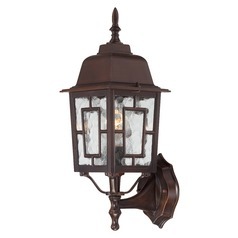 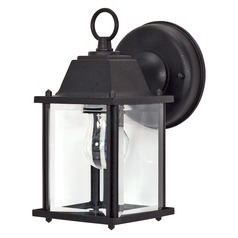 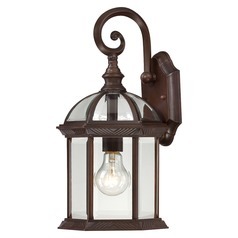 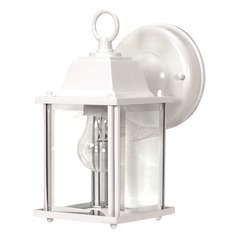 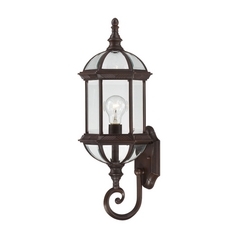 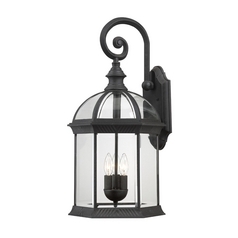 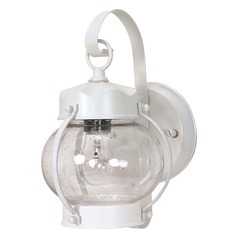 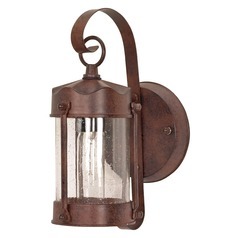 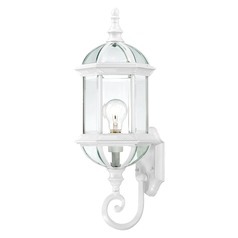 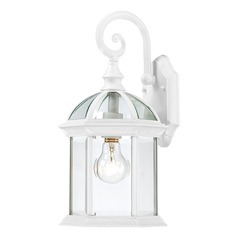 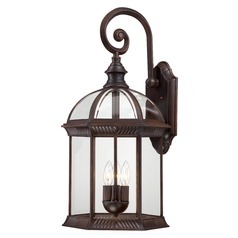 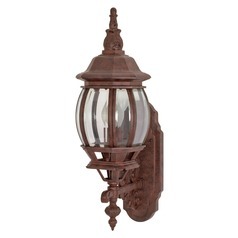 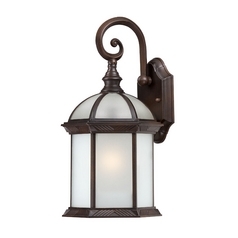 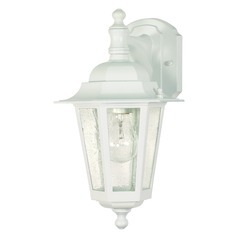 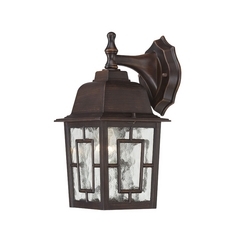 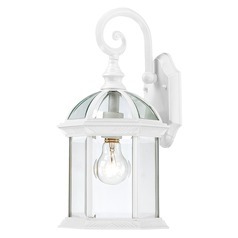 Choose from old world lanterns which will give your home a dose of charm. 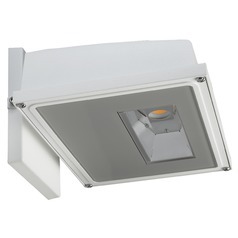 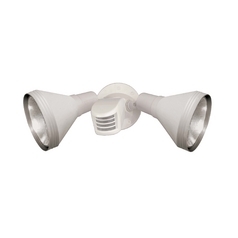 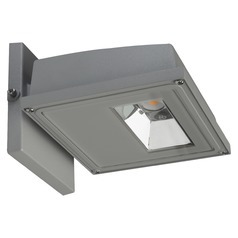 Or, go with our directional spotlights to light the way for outdoor fun or work. 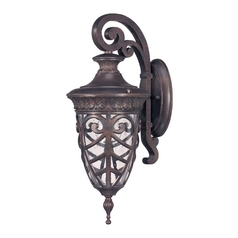 You'll also find sconces, which add an elegant touch to any setting. There are also security lights, which prevent would-be intruders from sneaking around your property. 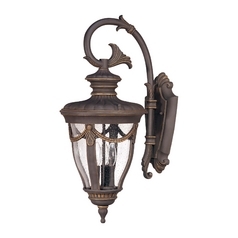 All of this and more is available for the choosing, as well as all the accessories you need to install, right here at Destination Lighting.